Latitude 64 Trident - Read Reviews and Get Best Price Here! The Latitude 64 Trident is a unique disc, perfect for specialty shots that require a monster hooking fade. When you have a moderate distance shot and need to go around a big clump of trees, this is the disc to reach for. Although the Trident is a driver, it has a speed rating of just 5 and a glide rating of 2! 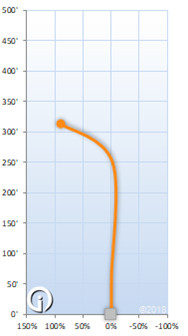 If you’re looking for a max distance driver, this is not the disc to choose. The Trident has a super-blunt rim and a fairly flat top. This disc feels very comfortable for both backhand and forehand shots. 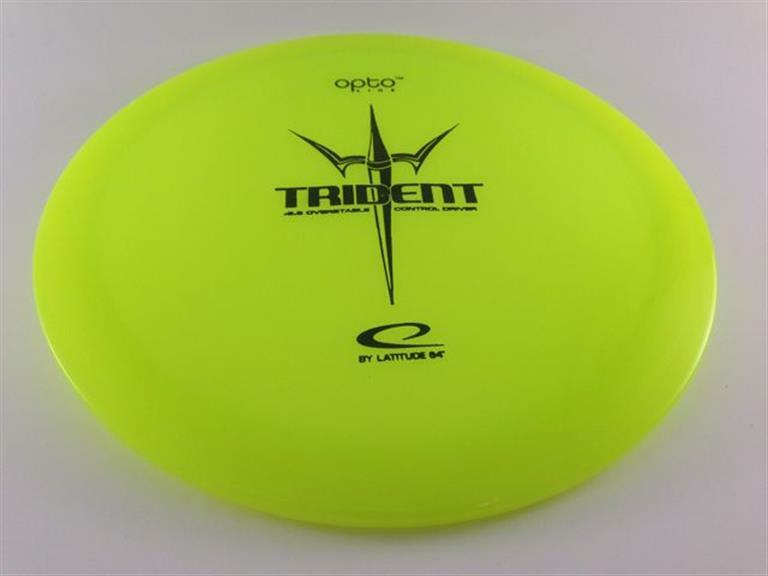 Latitude 64 gives the Trident a stability rating of 2.5, which using Discrafts ratings would compare its stability to the Flick.